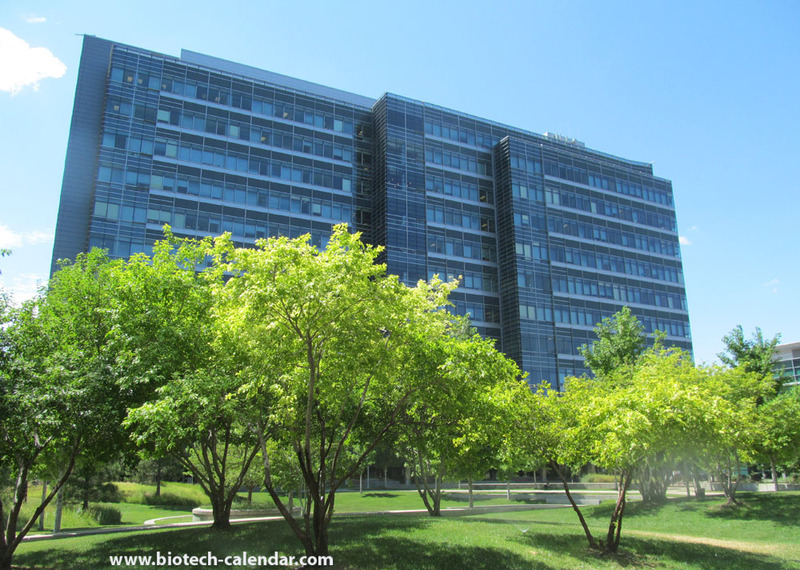 Biotechnology Calendar, Inc. looks forward to hosting its annual BioResearch Product Faire™ event at the University of Colorado, Boulder and an additional show the following day at the University of Colorado, Anschutz. These back-to-back events are an exciting place to network with researchers, lab managers, professors, grant holders, and principal investigators. Take advantage of this exciting opportunity to educate the researchers directly about the quality and value of your products and services. In addition to receiving massive funding, the University of Colorado, Anschutz School of Medicine recently started construction of their new medical campus building. Check out one of our recent blogs about this for more details. 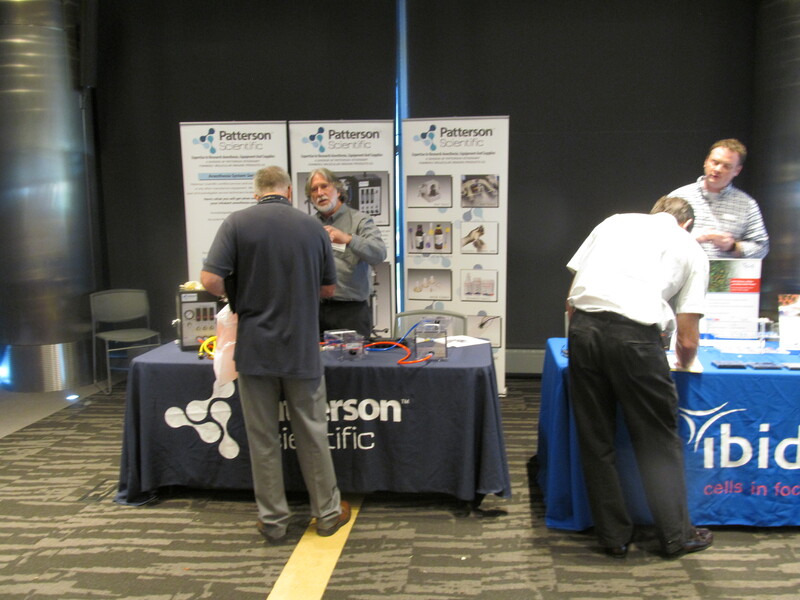 Call us today at (530) 272-6675 for more details about how we can help you connect with researchers at these upcoming BioResearch Product Faire™ events at the University of Colorado. Don't miss this opportunity to showcase your laboratory products and services to an active, appropriate audience, and close sales with ease.